Just because Nike&apos;s Air Wildwood was made with the intentions of tearing up trail terrain, doesn&apos;t mean it shouldn&apos;t look good too. 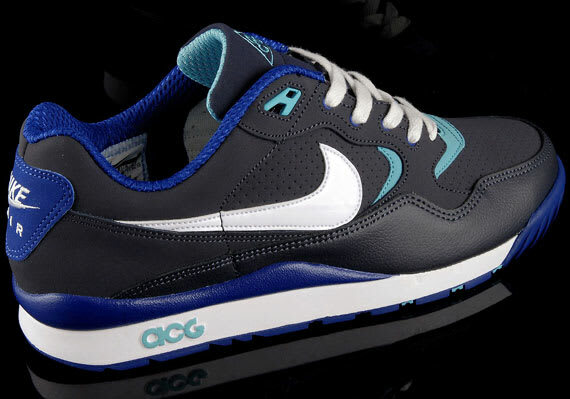 The brand&apos;s ACG department is well aware as their latest rendition utilizes a combination of blues that makes these work for mountain-hiking or strolling around the streets. Diversify your collection by snagging these today through Size? for $105.